4k00:28Cornfield Aerial. Farmland with corn ripening in the summer Sun. The flight over a field of corn. Aerial footage steady and smoothly moving over fresh green crops cornfield the corn is not ready. 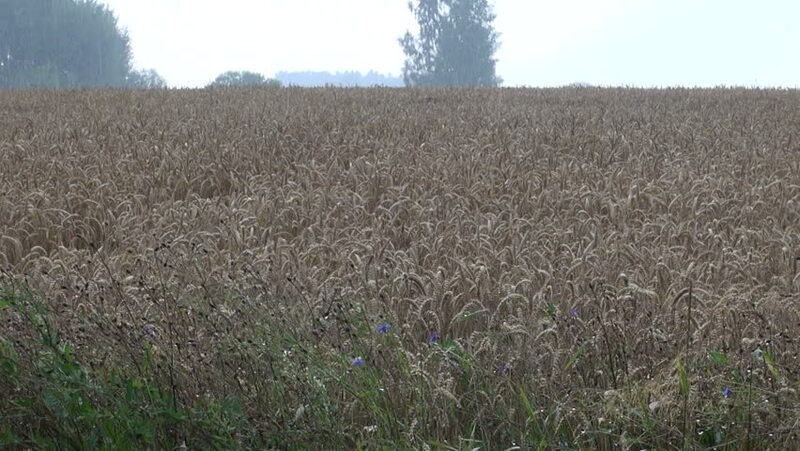 hd00:12Windy cornfield with trees in the background. 4k00:18Fresh mustard crop plants swaying through wing during springtime outdoor in the nature.